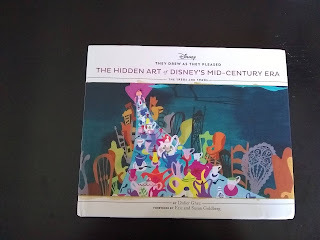 This came in the mail today. 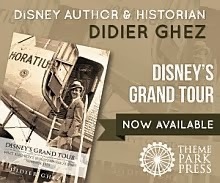 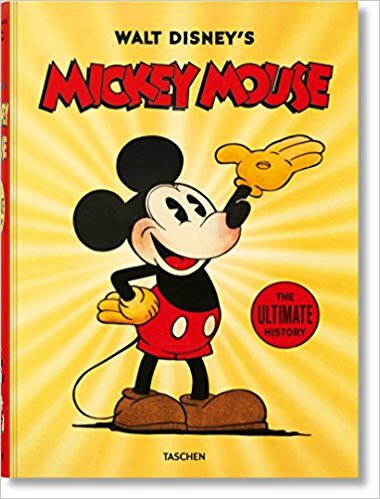 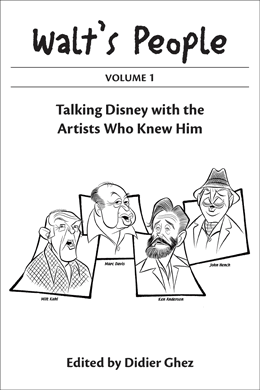 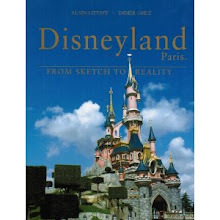 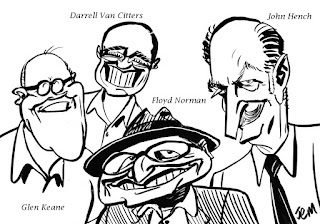 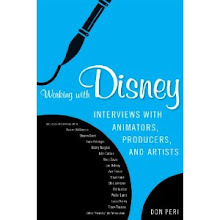 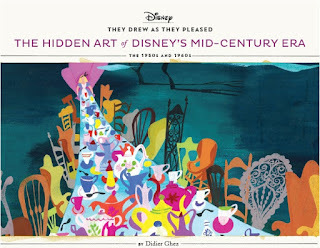 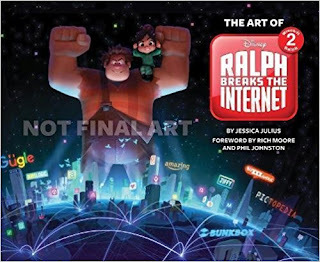 I have to admit that I am extremely proud of this fourth volume in the They Drew As They Pleased book series, which focuses on Lee and Mary Blair, Tom Oreb, John Dunn and Walt Peregoy. 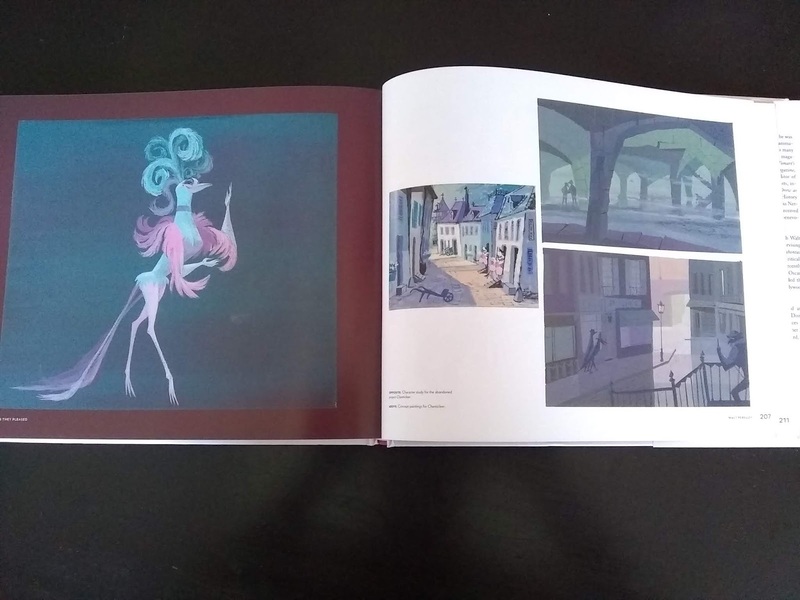 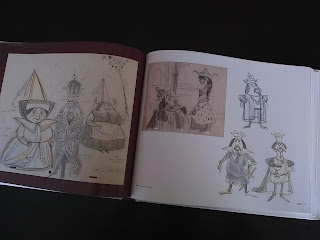 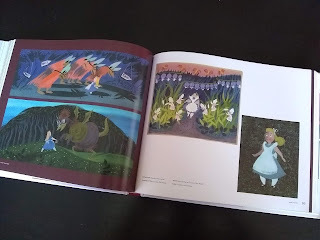 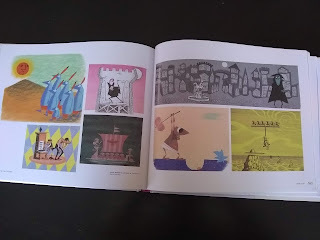 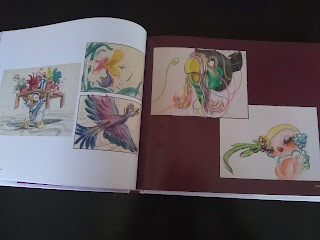 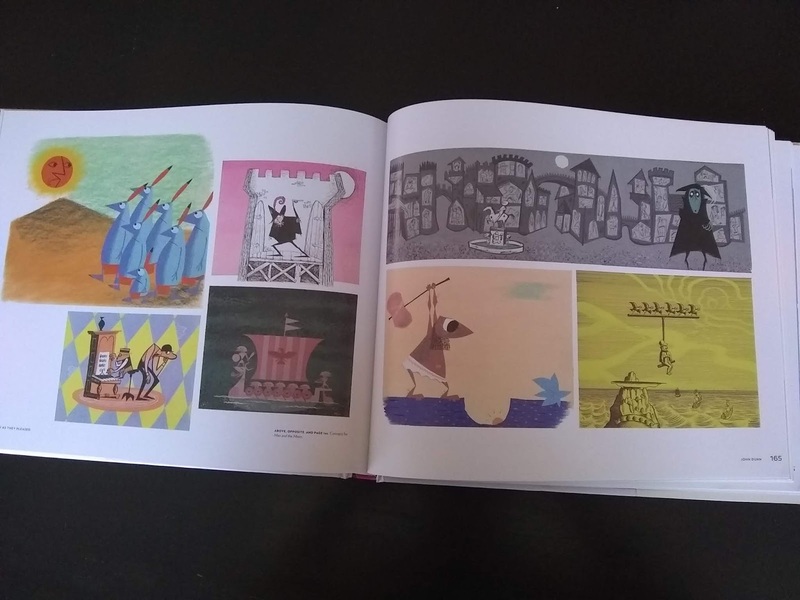 Almost every single one of the pieces of artwork included in the book had never been seen before in book form, and the story of the 1950s and the 1960s was almost virgin territory when it comes to concept artists (Mary Blair aside, of course). 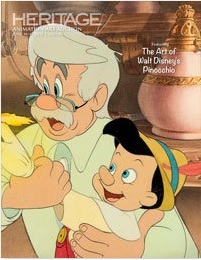 I have a feeling that you will be amazed. 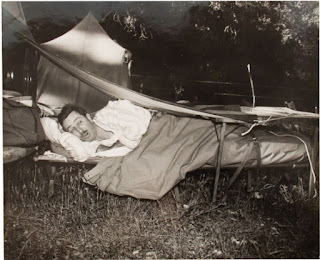 Some exciting material coming up at auction via Van Eaton Galleries. 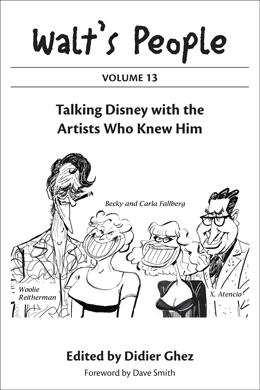 While I eagerly await the first physical copy of They Drew As They Pleased - Volume 4, which should arrive in about 2 weeks, I spent a large part of Thursday, Friday and Saturday finalizing all the elements of Volume 5. 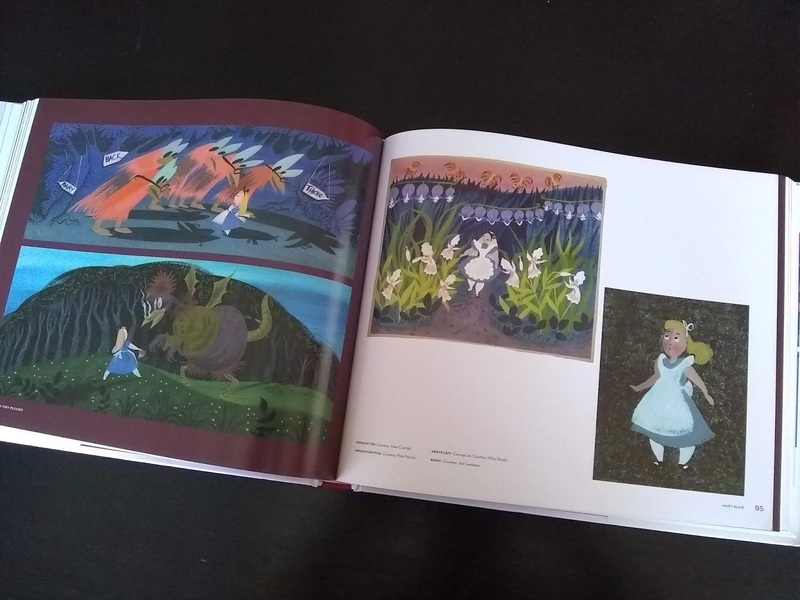 The text was fully written last year and edited last month, all the close to 400 illustrations have been selected and this allowed me to put together over the past few days the massive caption file which will guide the designer Cat Grishaver over the next few months. 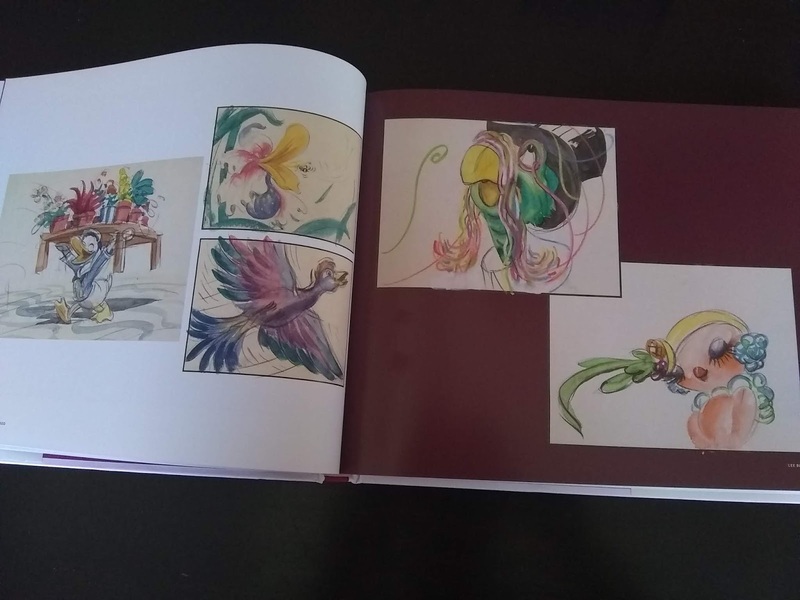 This is a massive amount of work, but I have a feeling all of you will love the end result. 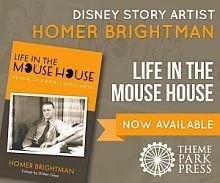 Now on pre-order on Amazon. 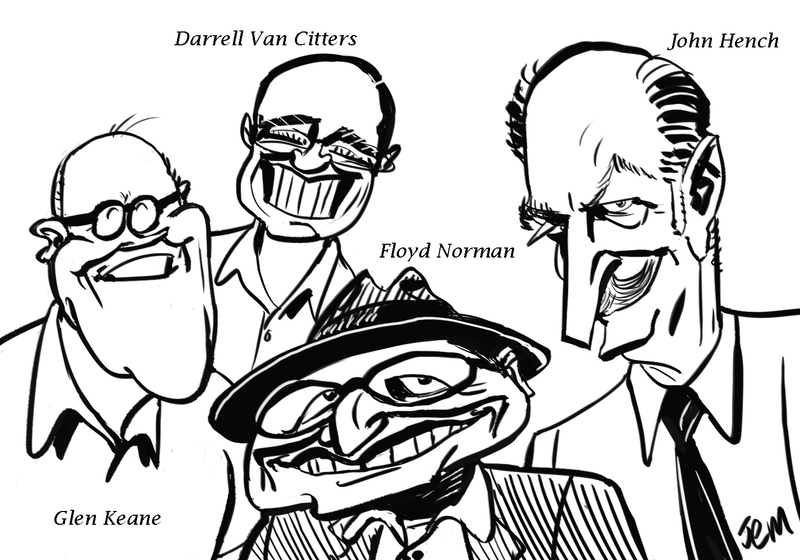 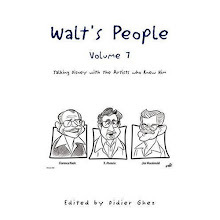 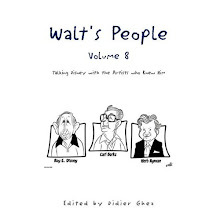 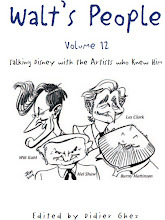 John Musker just sent me this morning the cover drawing for Walt's People - Volume 21. 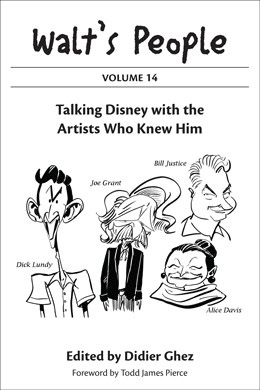 Just a few more weeks to wait and that new volume will be ready. 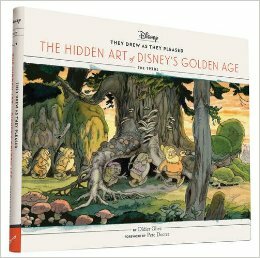 It contains some truly stunning new material. Quick reminder: Do not forget to check out the catalog of this stunning upcoming auction! 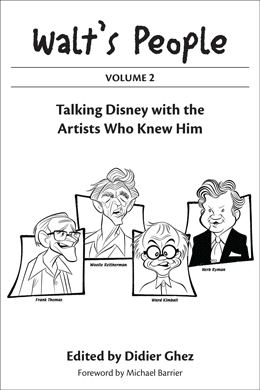 This book by JB Kaufman and David Gerstein will be one of the best books of the year. Can't wait!